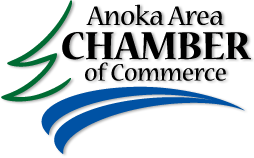 Terry Overacker Plumbing, Inc, is a full service plumbing company with a public showroom located in downtown Anoka. We have grown from a small, family run business into a trusted and relied upon resource for plumbing services and fixtures. We have serviced thousands of residences, large and small businesses and churches, most of which have become return customers due to TOP’s dedication to customer service, quality workmanship and materials and honest business practices. 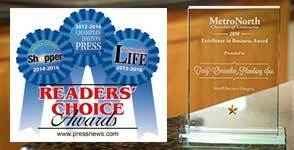 Let Terry Overacker Plumbing earn your repeat business. Call us today to set up an appointment with Terry or one of our other plumbing professionals! 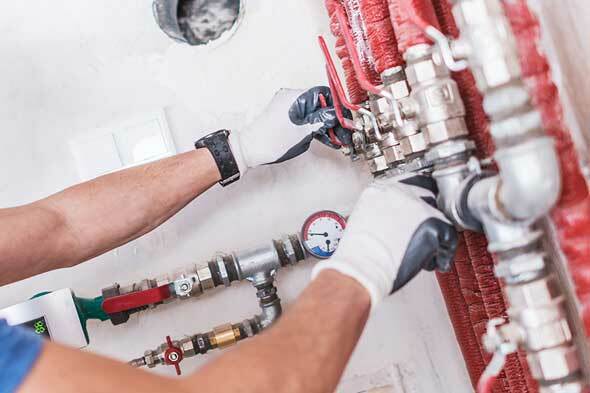 For more than two decades, Terry Overacker Plumbing has been providing the Metro area with honest and affordable repair and remodeling services along with our “TOP” quality workmanship. Our reputation for being fair, clean and professional is something we take great pride in and carry with us to each job. 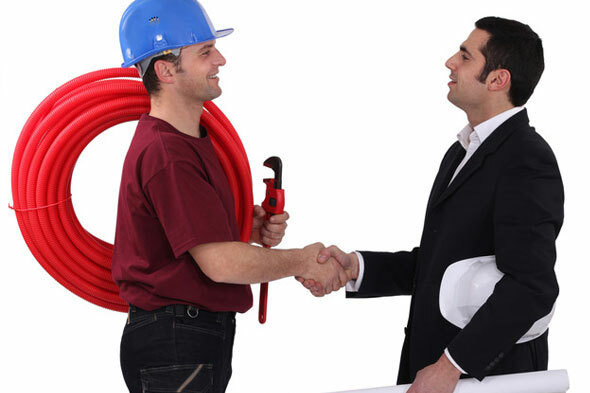 Our goal at Terry Overacker Plumbing is to have satisfied customers who will recommend us to their friends and relatives. We settle for nothing less – and our customers agree. 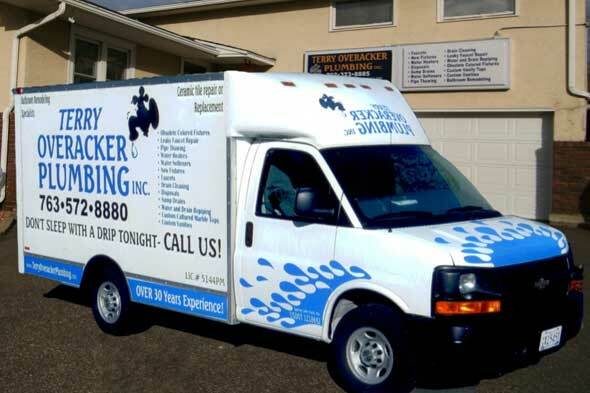 Terry Overacker Plumbing provides many quality plumbing services in Anoka, Minnesota and the surrounding communities. We guarantee the products we sell and our workmanship.